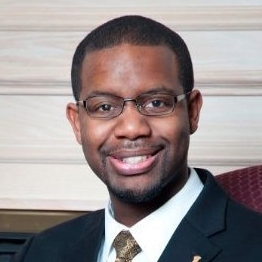 The university welcomes Dr. Maurice Gipson as assistant vice chancellor for diversity following a national search. He is comes to A-State from the University of Texas, where he directed strategic minority mentoring initiatives as special assistant to the vice president for diversity and community engagement. Gipson, who begins Feb. 1, earned a juris doctor degree from Southern University Law Center and his bachelor's degree from LSU. The news release has details. In addition to his dedicated work in the classroom, John M. Enger, Ph.D., was recognized largely because of his many years of work in the Mid-South Educational Research Association, including a term as president. Through this group, Enger involved other professors in research projects with multi-state organizations and national forums. He was on faculty from 1976 to 2000, and retired as professor of education. Four more Distinguished Faculty are highlighted in this edition of Inside A-State. The Faculty Association named 31 new Distinguished Faculty in December in continuation of a practice begun during the university centennial. The Carl R. Reng Student Union is still basking in attention as one of the Top 30 student unions in the country, as selected by Best College Values. Of course, it's not just the brick and mortar; credit goes to the dedicated staff members who work in the union every day, serving our students. A-State employees, Sodexho Dining Services personnel and Neebo, which operates the university bookstore, work together to achieve the top-notch union experience. The news release has details. 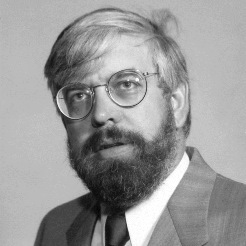 Roger A. Buchanan, Ph.D., came to Arkansas State in 1992. His research interests included analysis of nerve cells in the brain. With an Arkansas Science and Technology Authority grant, he studied how calcium ion movement relates to learning and memory. 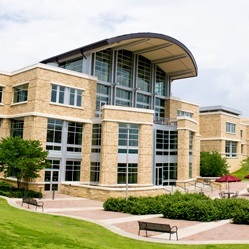 Buchanan, who also served as department chair and was instrumental in establishing Arkansas Biosciences Institute and the molecular biology doctoral program, retired as professor of zoology in 2012. 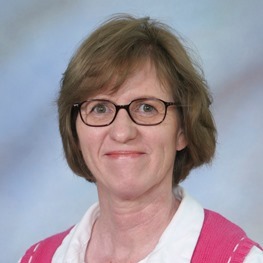 Louella Moore, DBA, taught at A-State from 1984-87 then returned in 1991 and continued on faculty until her retirement in 2012. She was a very productive researcher, publishing numerous professional journal articles about advanced subjects in accounting. Alumni of the program frequently cited her passion and dedication to accounting education. 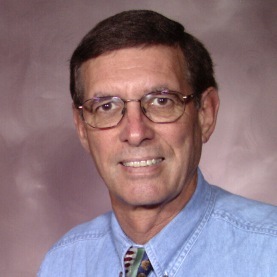 Moore retired as professor of accounting with 24 years of service. 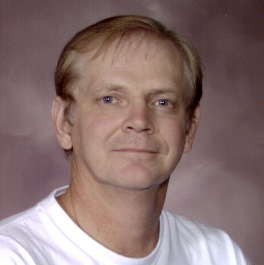 Roger W. Abernathy, Ph.D., was passionate about mathematics education and statistics during his time at A-State, beginning in 1985. He was co-principal investigator for a National Science Foundation grant for improving public school math instruction, and he secured a NASA grant that involved faculty in biology, chemistry and engineering. Abernathy, who also served as department chair and assistant dean, retired as professor of mathematics and statistics in 2006.